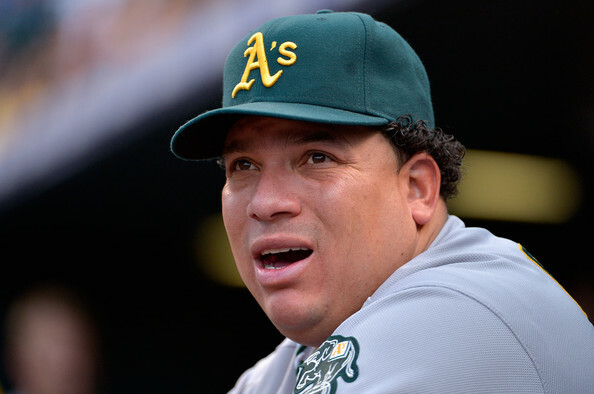 Scott Kazmir wears the new A’s road cap. 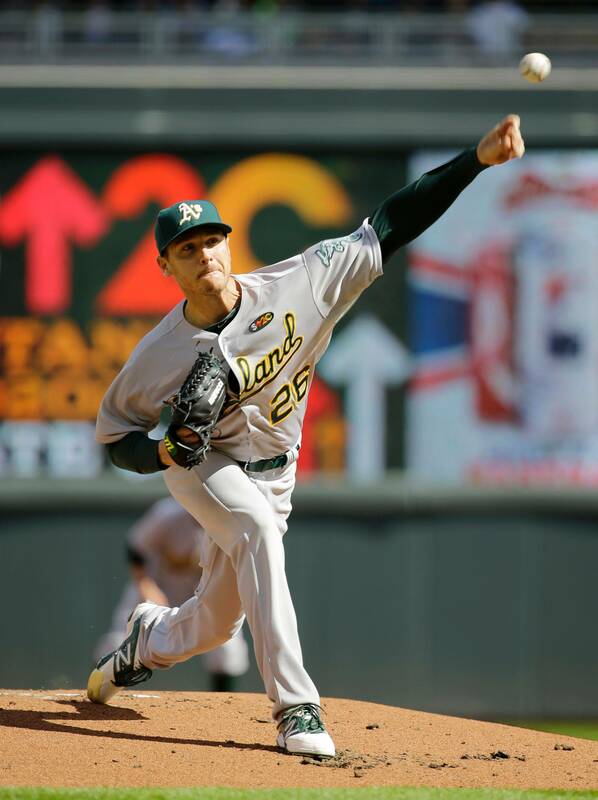 The Oakland Athletics played their first road game of the season on Monday and with that, they wore their new road caps. Unlike the road cap of years past, this one featured white lettering with a gold trim. The cap alone isn’t bad. It incorporates the three colors of the Athletics. However when paired with the road gray uniforms, it looks way out of place. As you can see, the white on the cap doesn’t match any part of the uniform. Since the gray jerseys don’t feature white on any of their letterings or numbers, the cap sticks out like a sore thumb. It just doesn’t work. The design of the cap is best suited for their green alternate. Colin Kaepernick’s fashion style isn’t bad. But some people can’t take it. 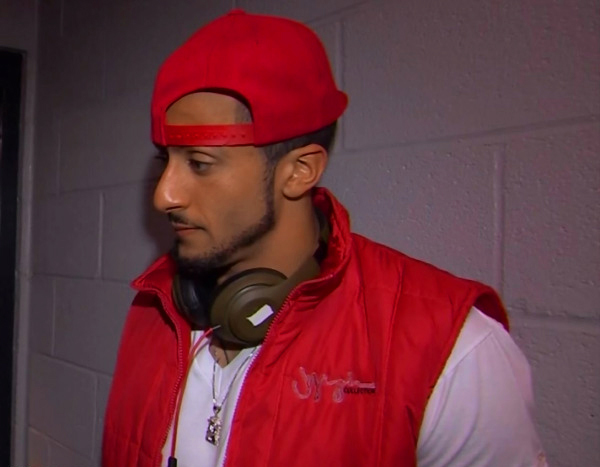 Following the 49ers’ 23-10 win over the Panthers, Colin Kaepernick met with the media in the above outfit. If you’ve seen Kaepernick, you know that such kind of an outfit is the norm for him. But of course, since his starting NFL debut last season, old school reporters don’t like it. With the backwards cap, the tattoos and the “urban” look, he’s been a target of many. He doesn’t fit the mold of the old generation, which some people hold on to.